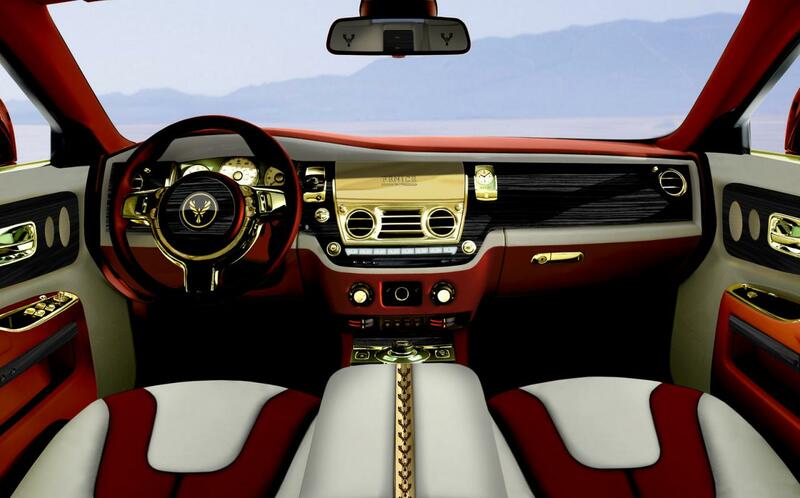 Car makers, especially those who specialize in sporty or luxury vehicles, have a long tradition of making super-car concepts for motor shows. Sometimes they later end up in production, but most of the time bits and pieces are recycled into different, more watered-down models. Jaguar has unveiled just such a beast, and – at least on paper – it has pretty decent green potential. Read on for more photos and details. The four electric motors produce 145 kW (195 bhp) and 400 N·m (295 lb-ft) each, for a total power of 580 kW/780 bhp. Top speed is 330 km/h (205 mph), acceleration from 0-100 km/h (62 mph) is achieved in 3.4 seconds, and from 80-145 km/h (50-90 mph) in 2.3 seconds. All this power seems overkill, and I’d much rather see a car that looks just as good but is less powerful, lighter, and gets a longer electric range and then gets better fuel economy once the battery is drained. 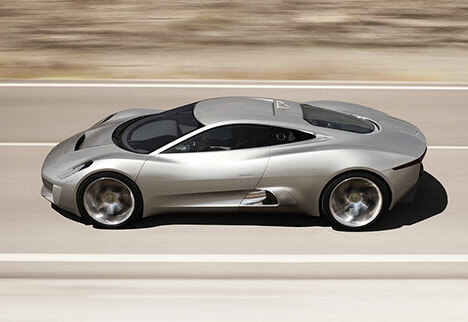 But still, the Jaguar C-X75 has an electric range of 110 kilometers (68 miles). Since the average American rarely drives more than 40 miles in a day, and that number is probably lower for Europeans, this means that if this supercar was plugged in every night, it could conceivably be greener (at least when it comes to usage) than a much less powerful car like a Honda Fit or whatever. All of this is theoretical. The C-X75 might never reach production, and if it does, it would probably stay a small-volume model. 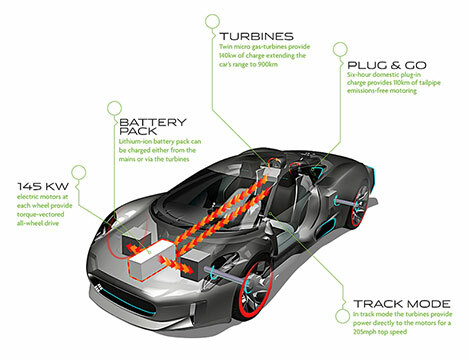 But if this design project has helped Jaguar engineers to get familiar with series hybrids and electric cars, and to develop new technologies that can push the field forward, then it’ll be worth it. I’d rather see automotive engineers work on these kinds of things than ever larger V8s like in the 1990’s and early 2000’s. 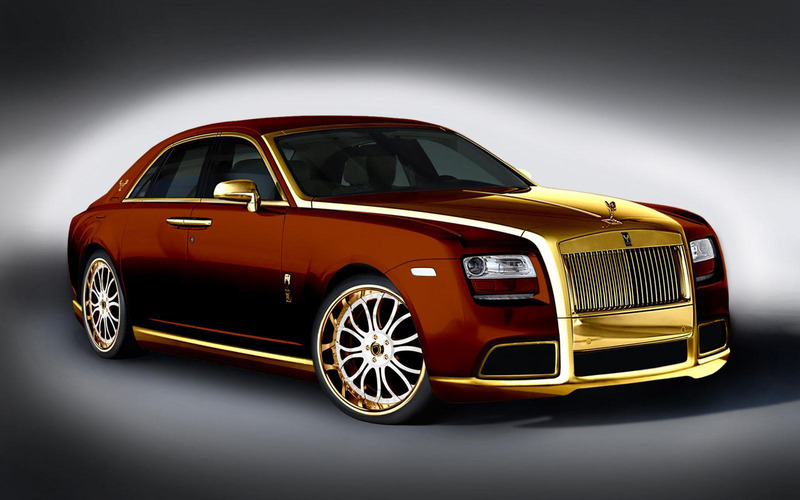 Fenice Milano has unveiled their new Diva tuning program for the Rolls-Royce Ghost. 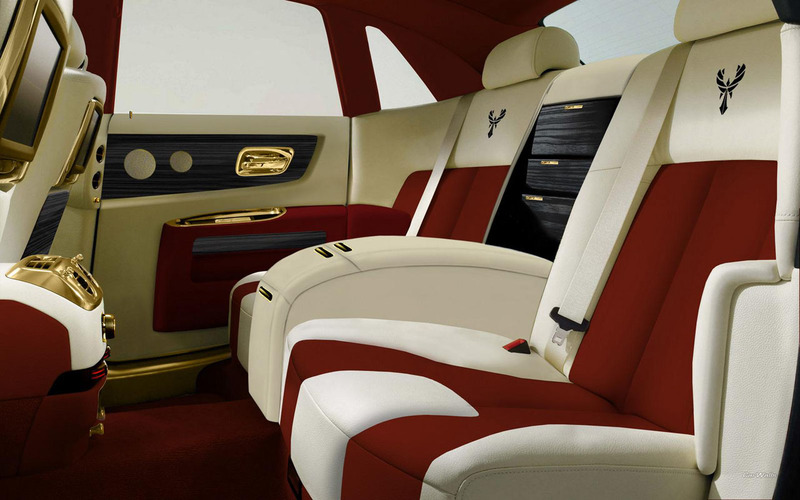 The hood, grille, side sills and mirrors have all been coated in 24-karat gold, as has the interior, along with custom teak, leather and Alcantara trim. 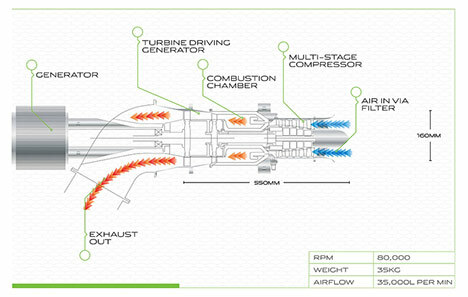 However, they did not announced how this new package will improve the engine’s output. The Coolest Brands In Britain. 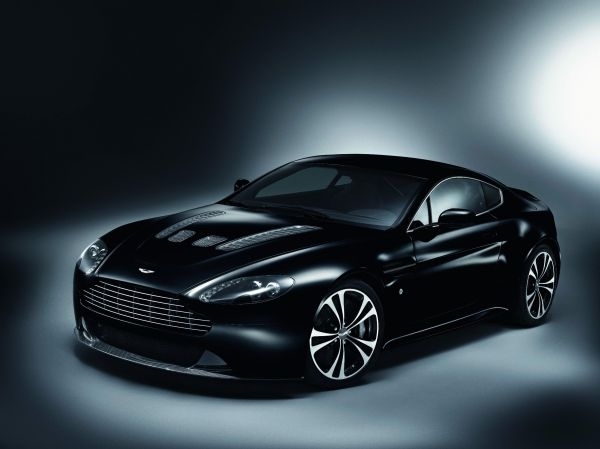 Aston Martin has been named the coolest brand in the UK, it has been revealed. The carmaker has come top in the latest study by independent brand research firm Superbrands, which questioned more than 2,000 consumers. However technology brands continue to lead the Superbrands Cool Brands survey with the rest of the top five spots taken by tech brands. Apple’s iPhone takes second place, Blackberry is fourth and upmarket audio-visual brand Bang & Olufsen takes fifth place. Vivienne Westwood topped the list of fashion brands, beating Chanel, Alexander McQueen and Jimmy Choo. Check Out Ken Block On The Racetrack. Back in the early days of this blog, I had posted a video of Ken Block featuring Rob Dyrdek that showed of some of Ken’s rediculous drifting skills. I just got a look of another longer, even more insane run, and I knew I had to post it. It was filmed on the Autodrome in France, and it quite the site to see. Check the method below. 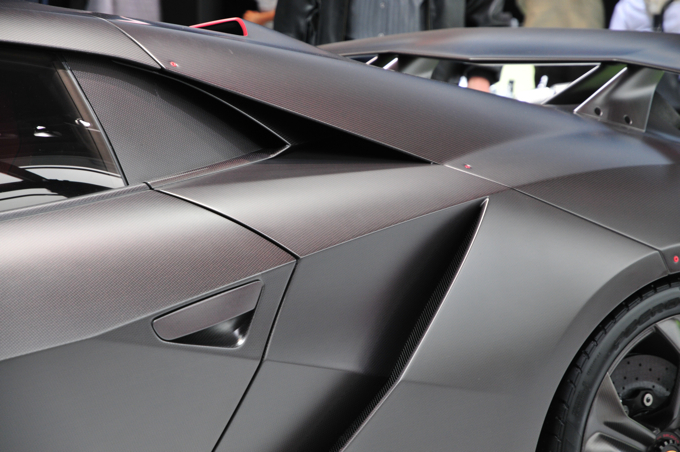 I know I put up a Lambo very recently, but when I saw the Lamborghini Sesto, and I had to put it up. 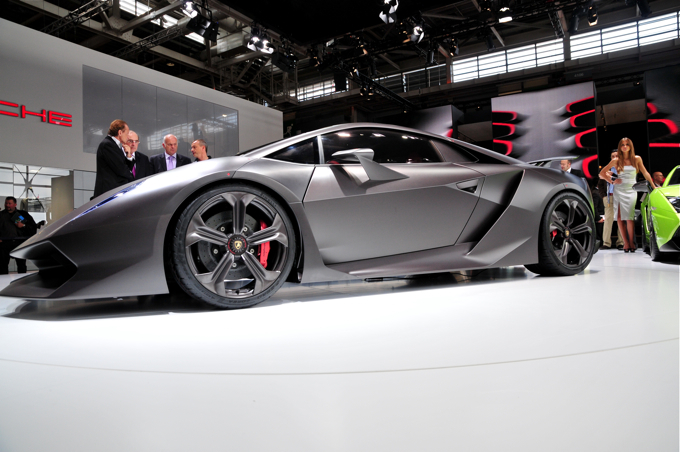 The words Sesto elemento are Italian for “sixth element.” The term refers to the matte-finish carbon-fiber that makes up the Sesto’s body panels and basic structure. Carbon fiber is many things — hyper-expensive, difficult to repair, pretty — but it is also one of the lightest and strongest materials currently being used in car construction. 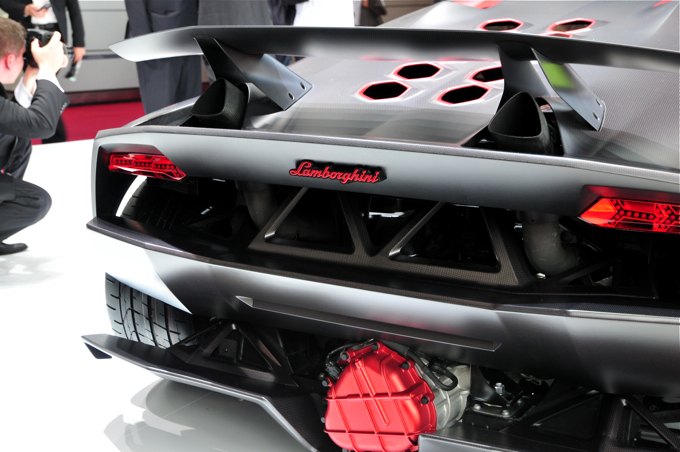 As a result, Lamborghini claims that the V-10-powered Sesto weighs in at a staggering 2200 pounds. (Perspective: That’s 1100 pounds lighter than a Lamborghini Gallardo and a fat passenger’s heft away from a Lotus Elise.) In other words, if it weren’t for the massive engine mounted behind the passenger compartment, the Sesto might flutter down the street in a stiff breeze. This is in stark contrast to Lamborghini’s current lineup, almost all of which emphasizes power, traction and comfort over low weight. To celebrate the partnership between Lamborghini and luxury watchmaker Blancpain, the Italian automaker has just announced a new limited edition series of Gallardo LP570-4 Blancpain Edition cars. The two marques are also behind the Super Trofeo racing series, which Lamborghini claims is the fastest spec racing series on today’s circuits. 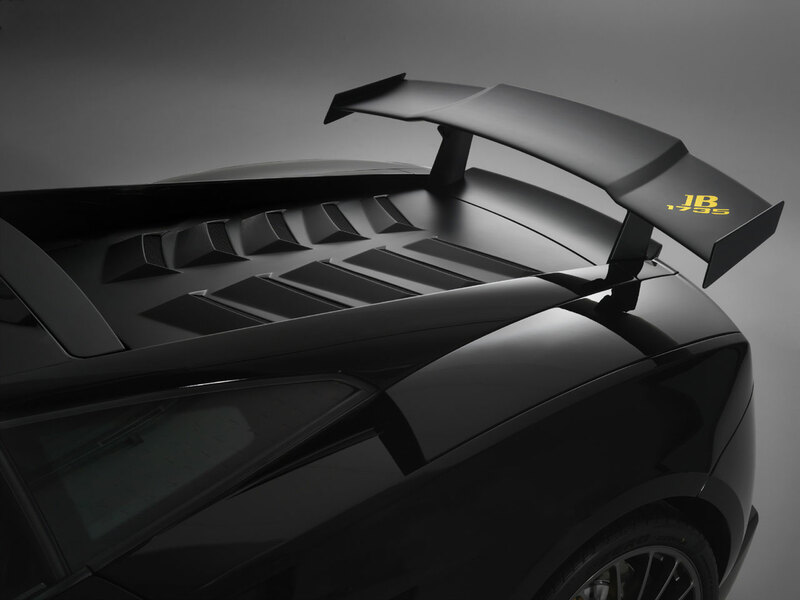 The car features a revised engine cover, a massive rear spoiler and Skorpius wheels which cover yellow brake calipers that clamp onto carbon-ceramic discs. The interior comes in black Alcantara with yellow accents and visible carbon-fiber, with the Blancpain logo placed on the seats and cockpit in yellow stitching. The most amazing part of this Blancpain Edition’s as it only weight 1340kg and it is the lightest vehicle from Lamborghini’s production car range. This super car comes with 5.2-litre V10 engine that churned out 570 horsepower and capable to push 0-100km/h in 3.4 seconds. “This is a very intense and dynamic partnership between companies from highly disparate sectors, but with the same drive for innovation and mechanical excellence,” – Marc A. Hayek, Blancpain CEO. This may not be the newest Aston Martin to hit the scene, but its for sure one or the most impressive. 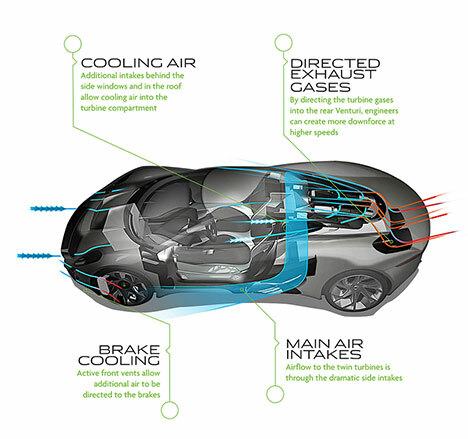 Check the method below to get the scoop on the Aston Martin One-77.